Our easy-to-follow guides are packed full of useful info about some of the most common oral conditions, including mouth ulcers, bad breath, sensitive or bleeding gums, dry mouth, and stained teeth. We have solutions for all your specific needs, from daily care to advanced gum care, sensitive teeth, bad breath, stained teeth, and much more. 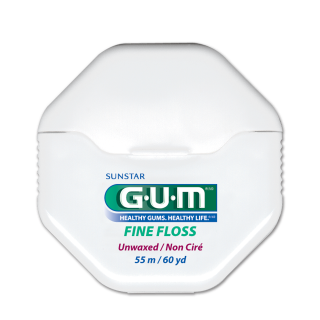 Discover the latest stories from Sunstar GUM® and the world of oral care. We leverage the latest research and technology to help people of all ages achieve stronger, healthier teeth and gums, which can positively influence overall health. To find a retailer, please select your country & language. You will be redirected to your country's site. Is this the face you pull after every meal? Brush, clean between your teeth, rinse, for 3 minutes. 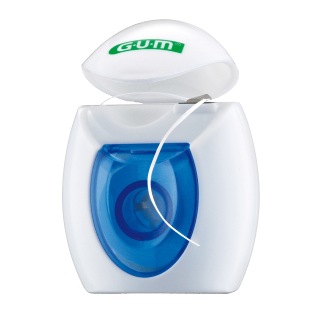 Gums SUPPORT your teeth & general health. They PREVENT bacteria from entering your body. Discover our wide range of specialty oral care solutions for optimum gum health. What is the Gum Link? More and more dental professionals and doctors are recognising the important link between our oral health (teeth and gums) and our overall state of health. It’s a fascinating and critical discovery. Based on this new way of thinking, GUM® has developed new solutions to help everyone achieve total gum health and maintain better body health. Good oral care is not only vital for maintaining healthy teeth and gums. It also contributes to the HEALTH of your WHOLE BODY. Watch our CELL-TO-CELL COMMUNICATION video to learn how your Oral Health is connected with your Systemic Health.